We offer a complete range of wedding and party rental supplies. 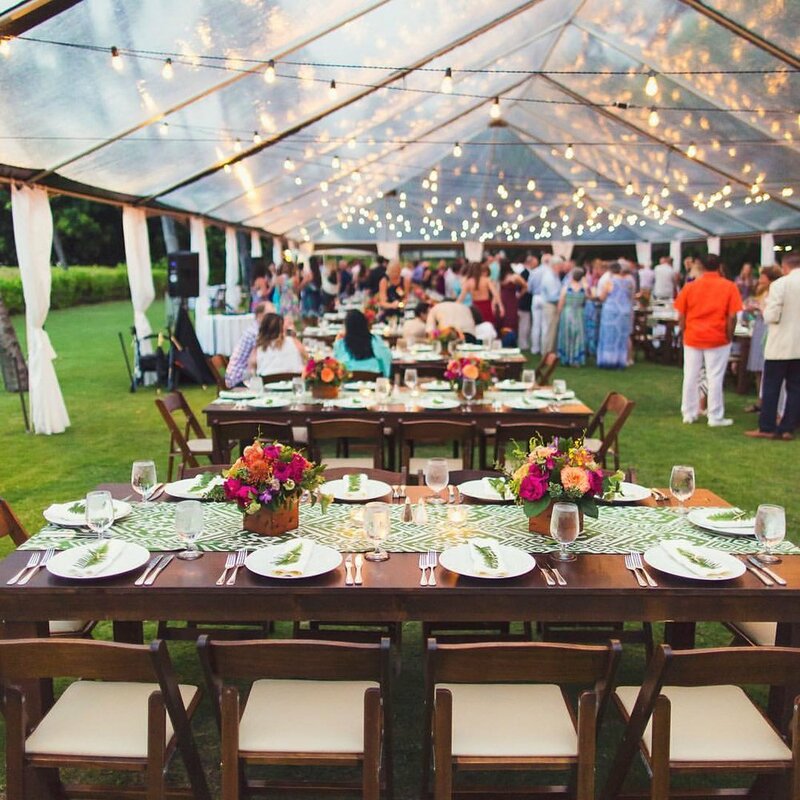 We've got you covered with various sized tents, drapes & side curtains and our tables, chairs & linens will match the unique style of your special event. We can bring the party with dance floors, staging and power equipment like speakers, generators and lighting. We also offer fabric draping, flower walls, Let us help you make your special day a reality. 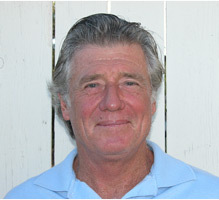 Bob has been a resident of the Big Island since the 1970s and has been a local community leader, surfer & father. He has run Big Island Tents since founding the company in 1990. Paul was born and raised on the Big Island of Hawaii in Kamuela where he attended Parker High School. 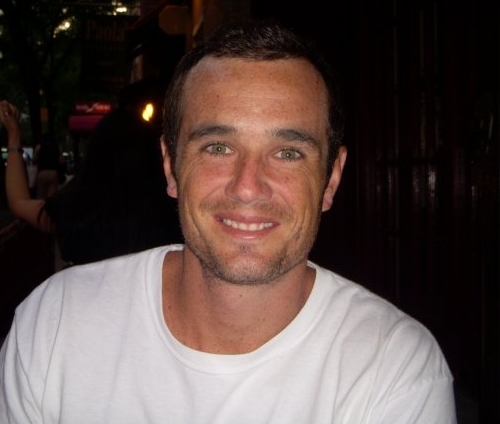 After his graduation from Northeastern University in Boston, he worked in the financial industry for four years in New York City. He returned to Hawaii to raise his family and grow the family business.